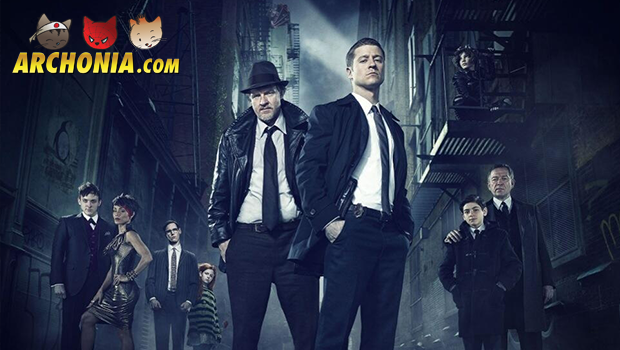 Have you seen the third episode of the Gotham TV series? No?! Well this must be your lucky day! You can watch the entire episode, right here. It’s a TV show based on the characters in the Batman franchise, mainly focusing on detective James Gordon and the young Bruce Wayne.